Which of these four 2018 Colors of Year is your favorite? The start of a new year gives all of us of a clean slate. It’s an opportunity to start fresh and set a few resolutions to improve your quality of life. Most people set goals around eating well and committing to an exercise program or maybe even finding a new job. We’d like to encourage you to think about revitalizing something that surrounds you every day ­– your home! Updates to your home, whether big or small, will bring you joy and comfort you will enjoy every day. You don’t have to do it alone. 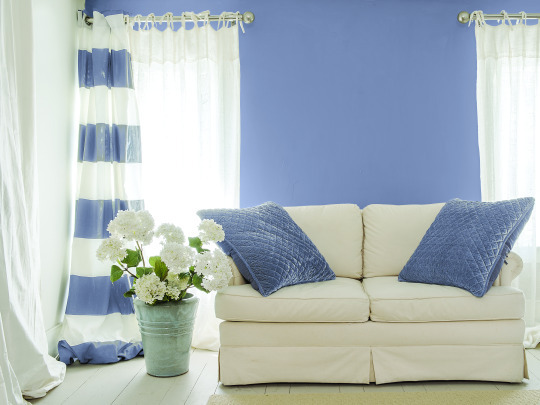 Decor&You is here to help with our new series of tips for Revitalizing Your Home. In this first blog, we will get you started with evaluating your existing space. 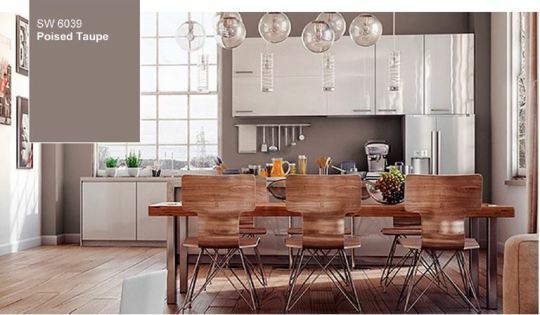 Use our handy checklist as a guide; score each of the major areas of your home’s decor. Once you have finished, select the top three lowest ranking as your first areas to revitalize by making quick fixes that have a big impact. Sort through and select only your favorite items. Toss, donate, or store others to be rotated out for seasonal display (but, make sure to schedule your rotation). 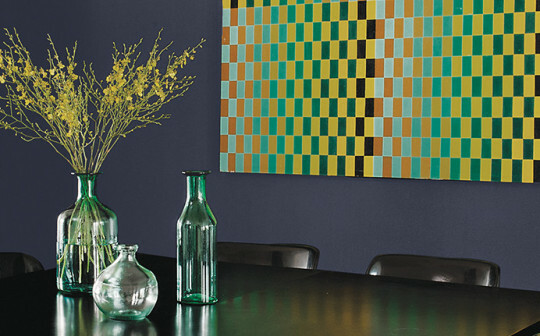 Can you clearly identify the dominant, secondary and accent color? If not, you may need to “rearrange your colors” so that they do the work intended to highlight your space. If your colors are just washed out or tired, revitalize them with a splash of color in your accessories such as art, pillows, throw, area rugs, an upholstered bench, or pouf. If your traffic flow is awkward or undefined, look at what is causing the problem. Rearrange or substitute pieces of furnishings to achieve your desired effect. If you lack a lighting plan, create one. Layering is a great way to plan for a variety of uses. Add light fixtures such as wall sconces, pendant lights or lamps. Add dimmer switches to create even more flexibility. If it’s style that is off and your lighting fixtures don’t create your intended look and feel for this room, make some updates to enhance your design aesthetic and the mood you want in the space. If they aren’t performing the appropriate function - diffusing light, offering privacy, framing your outdoor view or are just simply outdated or worn - update them! Look on Houzz or Instagram for inspiration or ask a professional for an unbiased opinion on options. A fresh perspective can shed a wealth of options and some of them don’t have to be intricate or costly. Stay tuned for next month’s tip on Revitalizing Your Home and in the meantime, if you want to reach out to your local Decor&You decorator for a color consult or assistance with a specific project, we’d be happy to help! D&Y Series: Make Room for Joy by Downsizing, A Step-by-Step Guide. 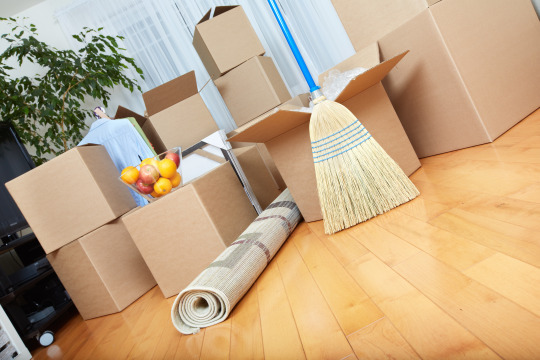 Have you found yourself at a point where you’d like to downsize your household? Many situations can become the catalyst, whether it’s becoming an empty nester or you’re just tired of having “stuff” that you don’t use anymore. Or, maybe you have decided to downsize, but don’t know where to start. At Décor&You, we are all about systems to simplify processes to make something real—especially those things that we do not do all the time. Rather than make it a dragged out affair, we like to put our energies into focusing, getting to work, and getting it done so that we can go on and do other things that we choose to do that are more enjoyable! Our Downsizing Series will do just that by breaking down the process into manageable pieces. Plus, we provide helpful worksheets to spur you into action. We love Steven Covey’s # 2 habit from his book, 7 Habits of Highly Successful People, which is “Begin with the end in mind”. Having this visual of your end goal will keep you focused throughout the entire process. Here’s where our first worksheet comes in handy. It walks you through defining your vision and asks you to consider your motivation and goals behind downsizing. Don’t overthink your answers; let the visual of your streamlined household guide you. Close your eyes, allow those visions to sink in and the answers will come easily. After completing the focus checklist, moving on to the planning phase will be easy. In our planning step you will determine the specifics behind where you will be bringing your vision to life. Ask yourself these questions and compile a list of your requirements based on your answers. 1. Where do you want to relocate? Some downsizers like to stay in their local area while others prefer to move to different location to be closer to family, friends, warmer weather, etc. 2. What type of housing do you prefer? A small home? A condo? A gated community? A retirement community for 55 and older? 3. What size home do you need? List how many bedrooms, bathrooms, and other rooms you need and be specific. 4. Do you have any special requirements of your new community? Consider amenities you may want within walking distance such as a health care center, central eating options, activities and entertainment, pool, spa, fitness center. 5. What is your budget for your new home? What investment are you prepared to make? Are you going to purchase or rent? Now you are ready to begin your research. Contact a local real estate professional for assistance and when you are ready visit the top 3 – 5 on your list to narrow your options and ultimately select your new home! Once you’ve selected your new home, you are ready to evaluate your existing furnishings and belongings. To start, realistically plan out room arrangements to scale for your new space. What will fit that you already have and want to bring with you? The key here is have and want! If what you have does not fit, then don’t bring it. If it fits, but you no longer want it—don’t bring it. The remainders are to be split into three piles: Donate, Retire, and Store. 1. Donate to family or other good sources. There are so many people in need of furnishings and other household items. 2. Retire it. Throw it out if it no longer works, has missing pieces, or is badly worn. 3. Store it. Be sure to only store treasures that have meaning to you or someone else in your family. Next, take a look at your room arrangement plan. This is where our next worksheet comes into play. What’s missing? Create a list and this is what you use to shop with for your new home. Starting with these first three steps is the most effective way to approach your downsizing adventure! Once you have this tackled, the rest is details and will move along nicely—but only IF you have done your work on the front end. A word of caution: if you do not invest the time in these first 3 steps, the rest can get complicated, messy, and produce a result you won’t be happy with. Need a helping hand and objective opinion? Consider working with an professional who will ask the tough questions and provide unbiased guidance so that you truly end up with new space that you will love! 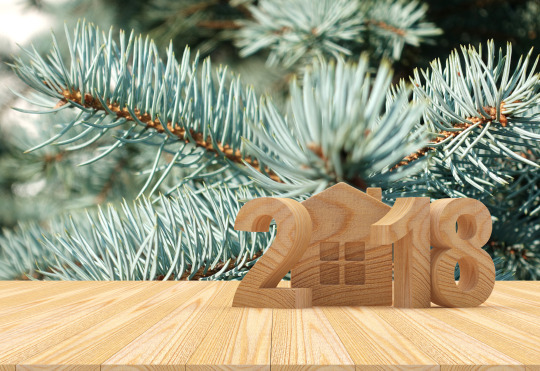 If you feel your home is ready for a major decorating project or you’d like assistance completing one or more of your resolutions, please give us a call at 203-405-2126 to find a Decor&You near you! 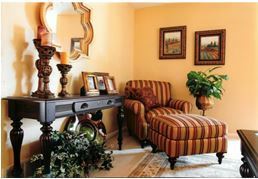 203-405-2126 or www.decorandyou.com to find a local Decor&You and request to schedule a color consultation in your home. 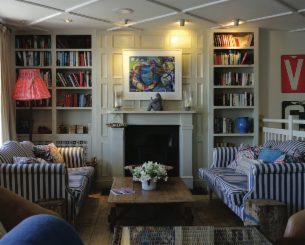 What’s a major finishing detail in a well-appointed room that often gets short shrift in the planning stages of decorating? Area rugs! Too frequently when we’re pulling together a room, what’s underfoot is seen as a merely practical addition or an afterthought to the overall plan, without much consideration going into either its design or function. 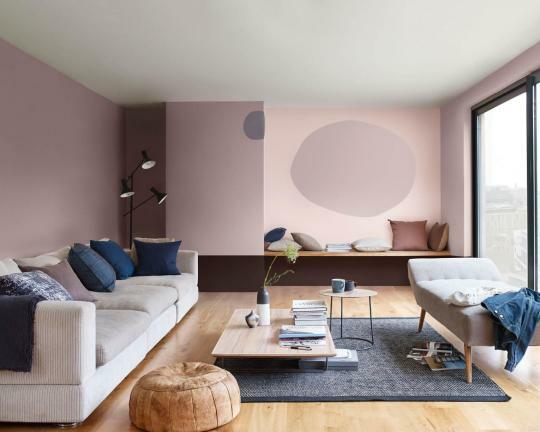 But a well-chosen rug–one that complements and ties together the color palette and other elements at work in your room’s decorating plan–can serve a far larger purpose than it’s usually allotted. In fact, it can do as much as a well-chosen piece of art to tie it all together and to bring punch and cohesion to your plan. It’s art for the floor Whether it’s a colorful antique Persian style rug, or a more modern abstract-style composition, a rug chosen with this in mind draws the eye and makes a powerful statement. It creates a conversation area in a larger space. An area rug creates a visual boundary that visually ties your furniture grouping together, almost like a room within a room. About that water stain on your hardwood floor… A high-traffic area of your flooring may have lost some of its finish, or a stain or other damage might need to be hidden. 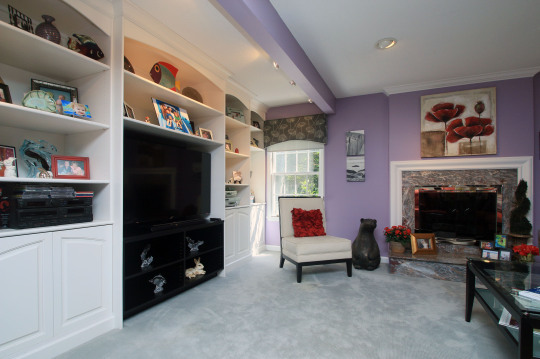 An area rug solves the problem without potentially expensive refinishing. Does your room feel a bit chilly? A tile floor, for instance, can be beautiful and durable–but hard on the feet, and cold in the winter months. An area rug warms it up visually and tactilely. Get out of the echo chamber. A room without an area rug can sound like an echo chamber to those in it–and the constant patter of footsteps on hard surfaces can be irritating to whoever is in the room below. There are a multitude of area rug constructions, patterns, styles, and durability levels to choose from. Some come in standard sizes, and others can be customized. The following factors will contribute to the investment level and longevity of the rug. Consider them when determining your criteria. Is it in a busy spot in your room’s traffic pattern? Will it get a lot of outdoor/indoor traffic, or is it in a room less often passed through? More delicate fibers and lighter colors may soil or show wear if they see a lot of traffic. Make sure you go with a fiber that withstands dirt and stains. Is there direct sunlight? If so, go with a rug fiber that resists fading. Are there kids? Plan ahead for spills by choosing an area rug that allows for quick and easy cleanup. Are there pets? Even the best-behaved pet may have an accident. Choose a rug that’s stain-resistant. Other considerations? If you’re designing a room for elderly or disabled inhabitants, area rugs can present a dangerous tripping hazard, or can hamper the use of walkers and wheelchairs. Don’t let your area rug be an afterthought. Plan ahead – for size, construction, and color – to get the most out of this very important design element. What’s the most functional piece of furniture in your living room? In most homes, it’s the sofa. A great sofa provides comfortable and intimate seating - or a place to sprawl and read a book. something with a warmer tone to use for a rich, neutral backdrop. pastel, bright or jewel tones, making it an ideal neutral. In this In this kitchen, Poised Taupe lends warmth to the modern dining table and chairs and white lacquered cabinetry. Accessories play an important role in your overall décor plan. They bring color into a space, insert texture where needed, add shape, depth or height, provide focal points, and last but not least, they reflect your personality and style. Simply put, a room without accessories can feel generic and uninviting. That being said, there is an art to accessorizing well and it requires a bit of planning. It’s one of our favorite parts of designing a space because it completes the room and gives it that finishing touch. 1. 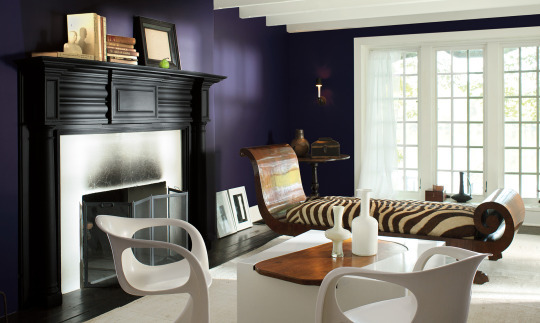 Take cues from the existing color palette in the room. The job of your accessories can either be to enhance the existing shades or to bring color to an otherwise neutral canvas. 2. Be aware of access points and make sure your accessories won’t hinder the traffic flow. With that in mind, an accessory can also be a guide in defining an area or directing traffic. 3. Never overcrowd a tabletop or shelf with too many accessories. Make sure you are able to pick one up without disturbing anything else. 4. Allow your personality to shine through and don’t be afraid to include personal items that have sentimental value. 5. Pay attention to the height, weight and shape of your accessories and place them where they will enhance the surrounding décor. 6. Display accessories in groups. Odd numbers are more interesting to the eye. 7. Vary the size and height of accessories in a grouping. 8. Experiment by moving things around to find the best placement. Still stumped? Simply call us today to schedule a consultation 203-405-2126. We would love to help you finish your space with accessories! Most homeowners have a few treasured family heirlooms they can’t bear to part with whether it’s a chair, piece of art, or an accessory. Would you be surprised to know that it is possible to incorporate them into a new decorating plan without compromising style? It has to be done creatively and carefully, but it can be done and it can look absolutely fabulous. 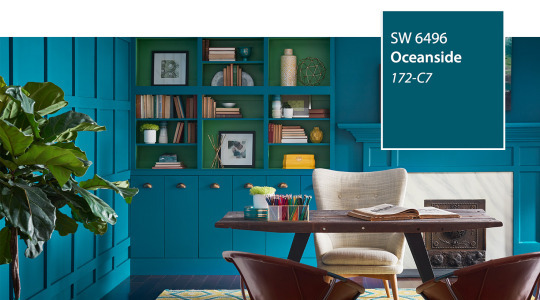 Here are our tips on how to work your existing furnishings and art into your decorating plan. 1. Balance the old with the new. When you bring an antique or dated piece into your scheme make sure you balance it with at least one other item from the same period. When mixing in new items, keep your colors cohesive and patterns complimentary. 2. Re-upholster or refinish it. Doing this can breathe new life into an old treasured piece. You may love the shape of your grandmother’s old sofa, but the fabric is not your style, so change it! Or, take an old antique table or dresser and paint it or put a completely different stain on it for a completely new look. 3. Create a gallery wall. When you have several pieces of existing artwork a great way to make visual impact is with a gallery wall. The key is to group them together by similar types of art or photographs. One way to create harmony is to change all or some of the frames. 4. Repurpose it. Think beyond the item’s original purpose and how it might be better put to use in your current environment. Some great examples include repurposing and old table or dresser as a bathroom vanity, a bookcase as a bar, or a chest or trunk as a coffee table. 5. Accessorize. Select your favorite books, trinkets and other art pieces and create a display on a table or bookshelf. 6. Hire someone to help. 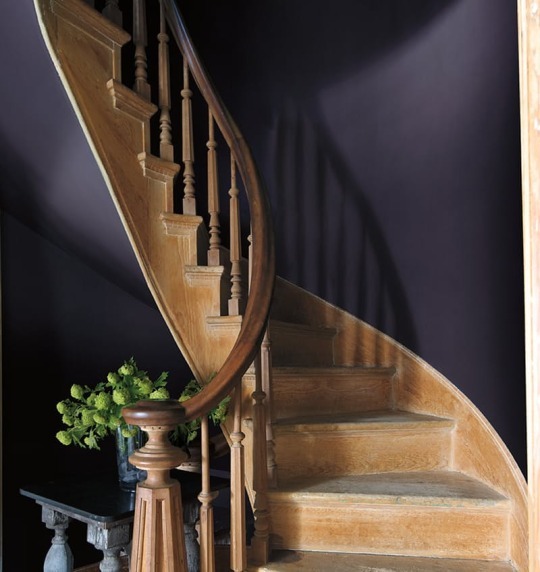 A professional decorator can provide you with ideas you may never have considered. They can also offer unbiased advice since they don’t have any emotional attachment to the furnishings. Are you experiencing a decorating dilemma? We are here to help! 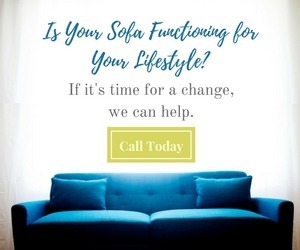 Please contact us today at 203-405-2126 to find a Decor&You near you and set up a design consultation and let’s create a space together that you will love.